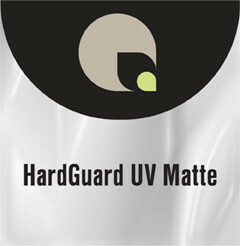 A low-glare polyester film with a low-melt adhesive system and UV inhibitors. Perfect solution for high-quality finish and durable tradeshow displays. It is suitable for single- or double-sided applications, and its matte finish eliminates glare and reflection. High clarity and excellent bond to heavy ink coverage.